Lipotropic combination for comprehensive support for the liver. 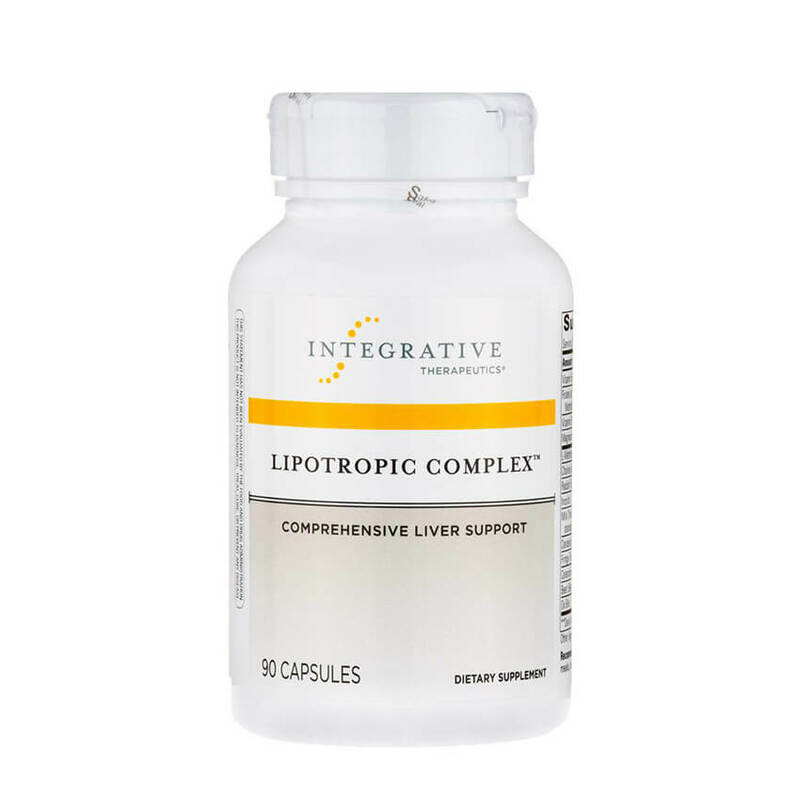 Lipotropic Complex™ provides comprehensive transmethylation support for the liver by combining phytonutrients and bile salts. Choline, methionine, and silymarin from milk thistle act as methyl donors in hepatic transmethylation reactions. 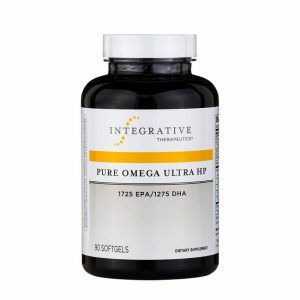 Vitamins B6, B12, and folic acid are required as cofactors for these conversions. 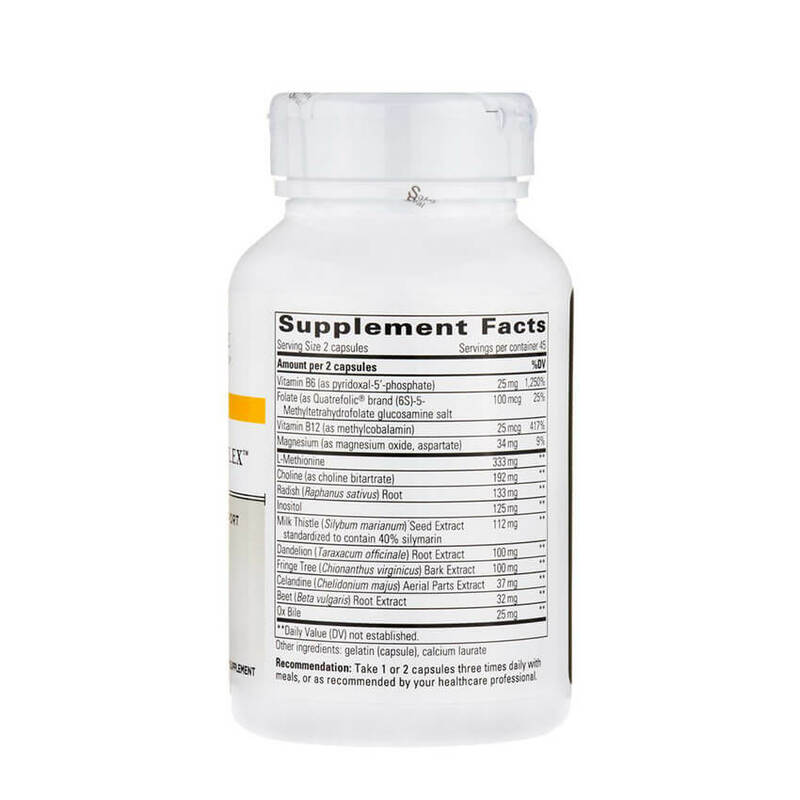 In addition, Lipotropic Complex contains botanical cholagogues, such as dandelion, fringe tree, greater celandine, beet, and black radish, as well as ox bile extract and inositol to promote healthy bile flow. 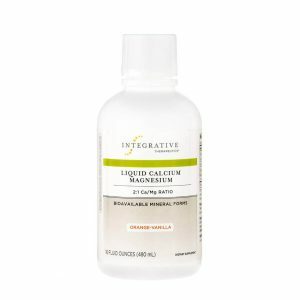 Comprehensive liver support. 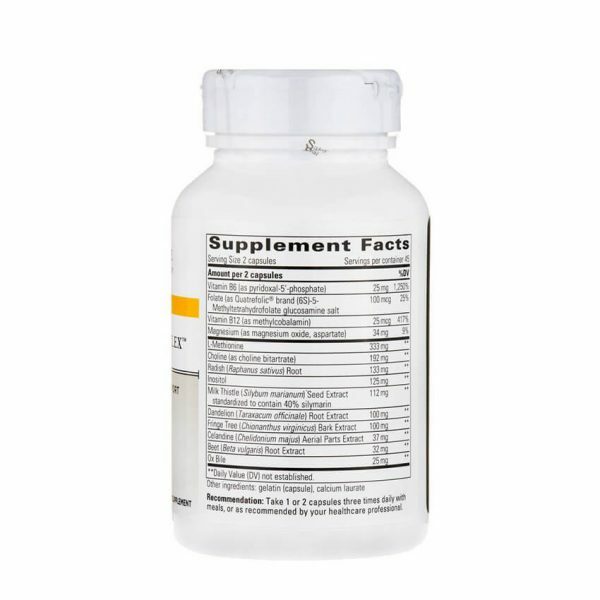 Contains milk thistle standardized to 40% silymarin. 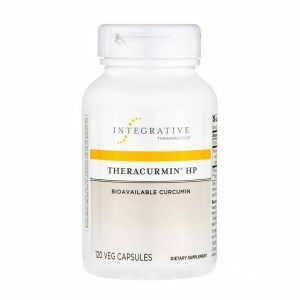 Improves fat digestion and liver function. 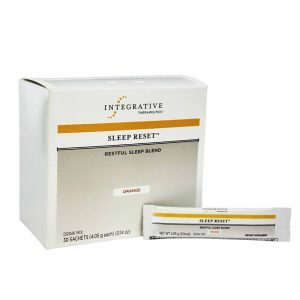 Take 1 or 2 capsules three times daily with meals.